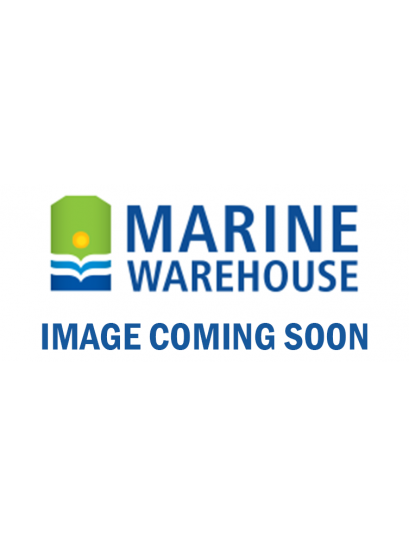 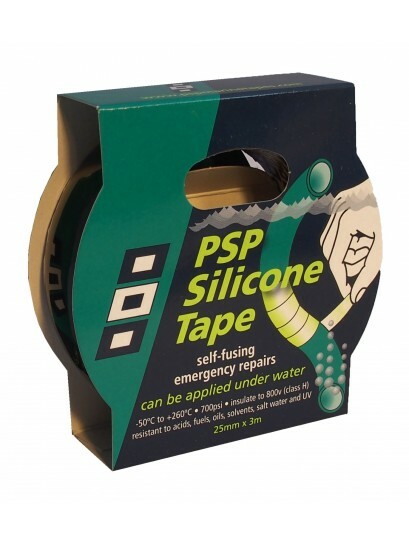 PSP is the number 1 marine tape specialist. 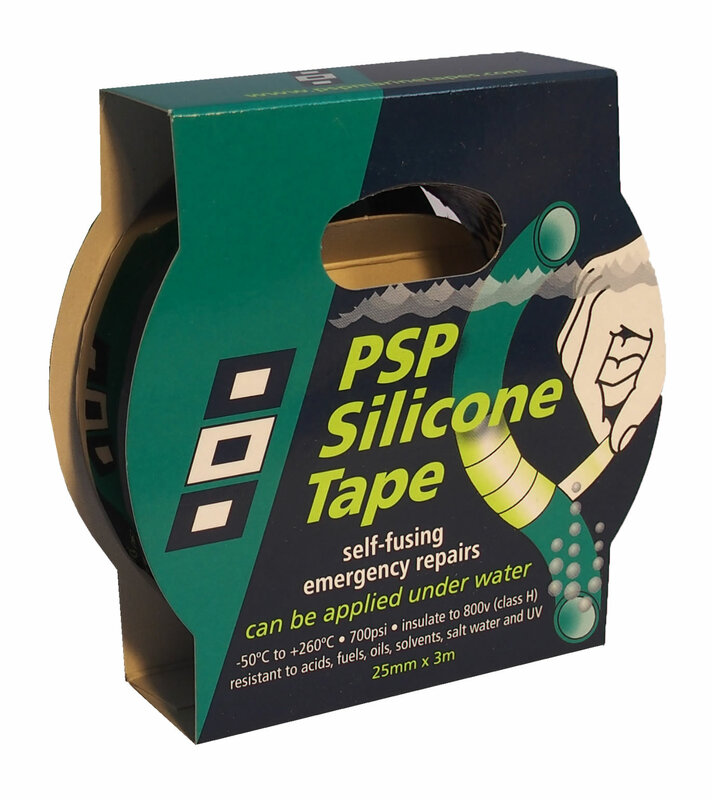 This PSP silicone tape is a self-fusing emergency repair tape. 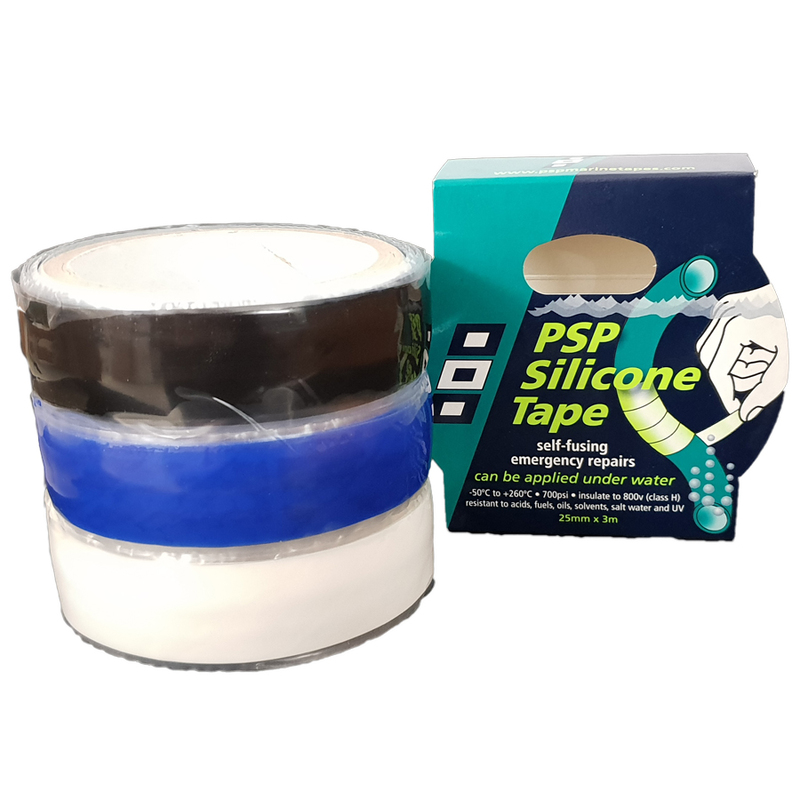 • resistant to acids, fuels, oils, solvents, saltwater and UV.